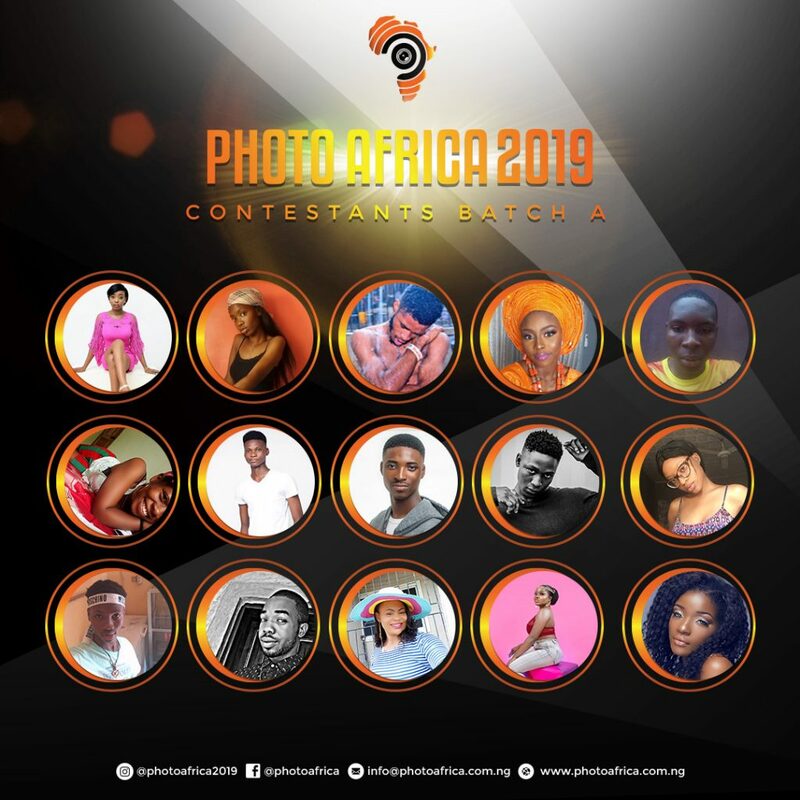 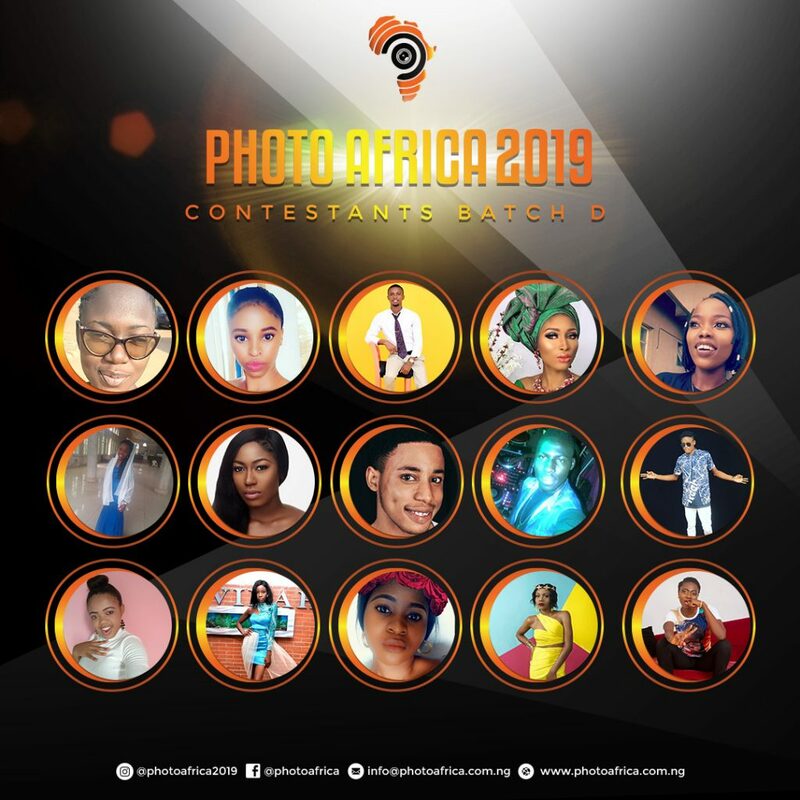 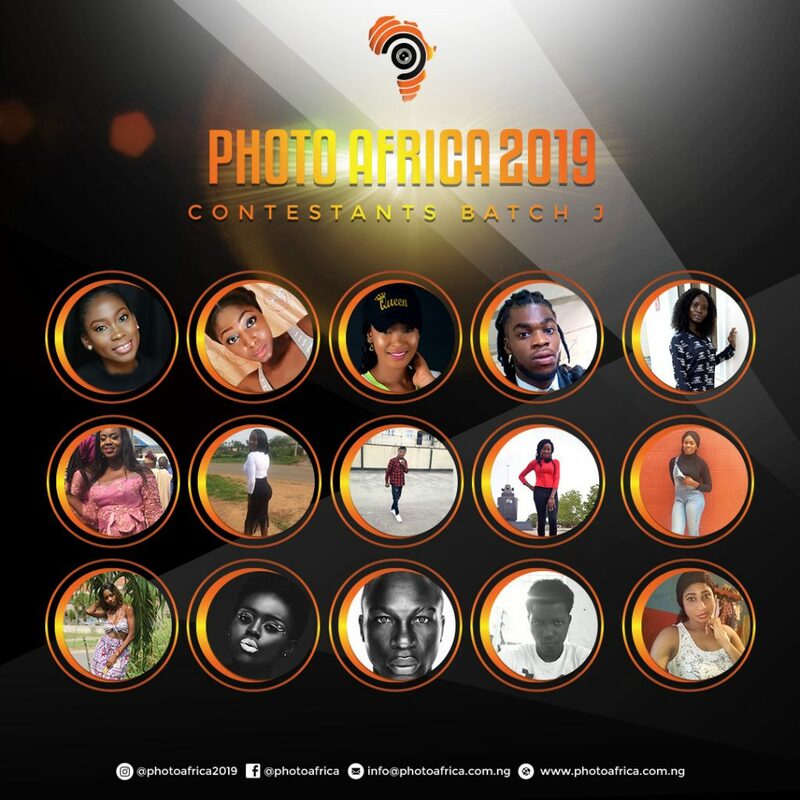 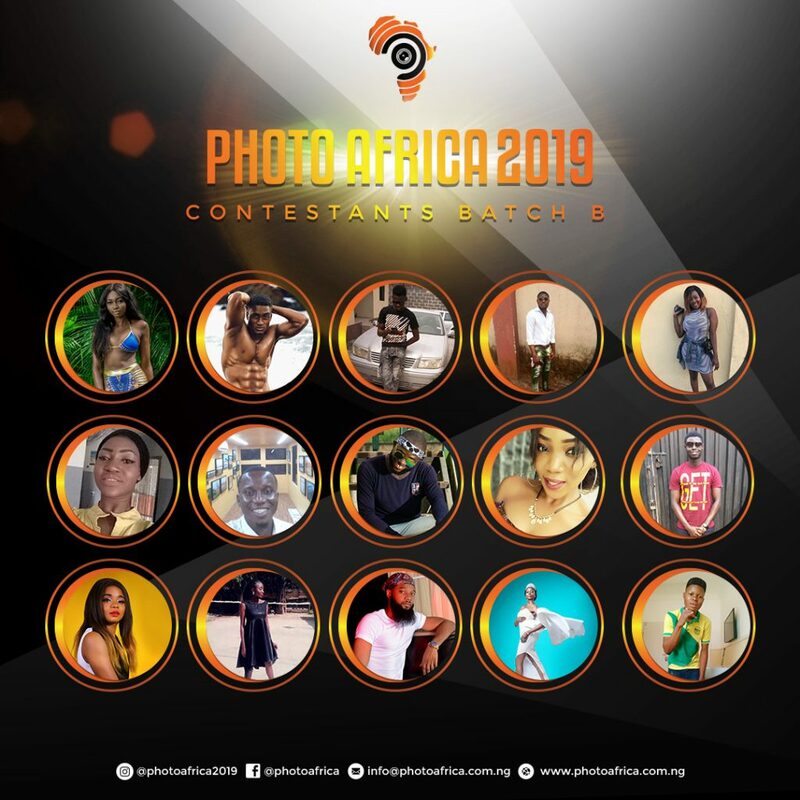 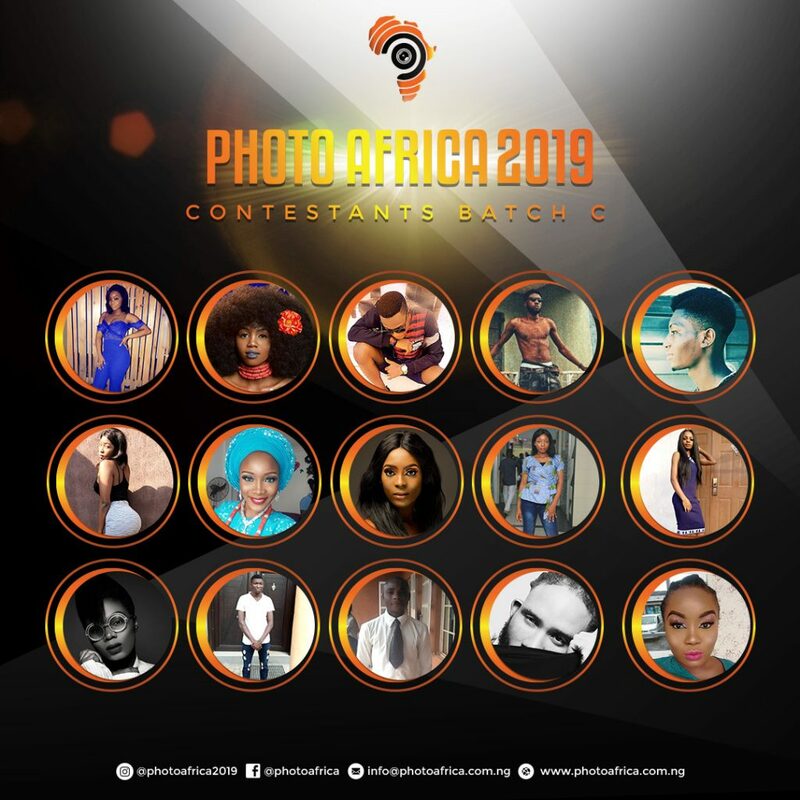 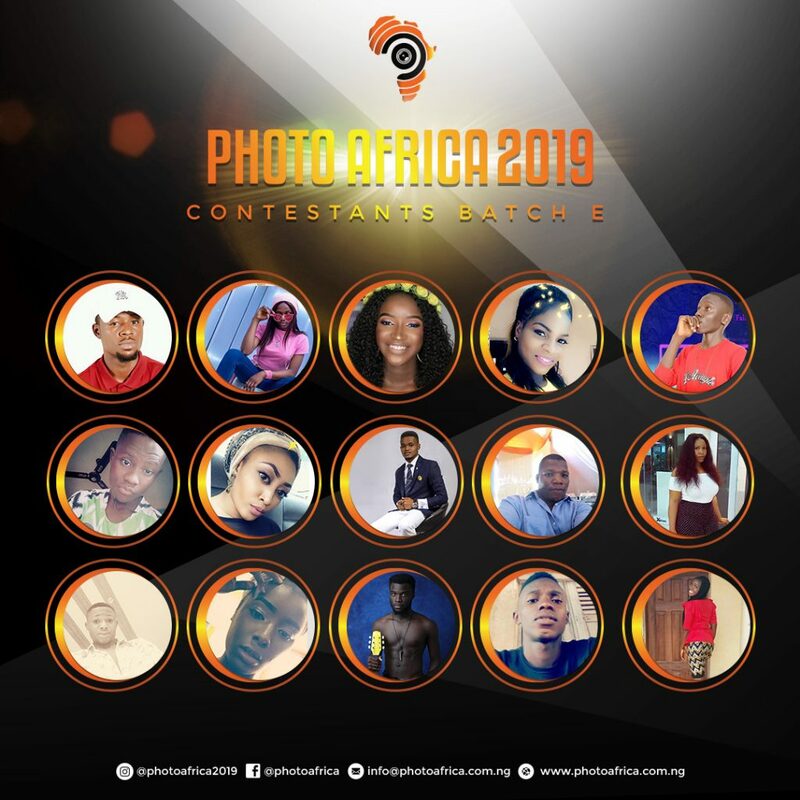 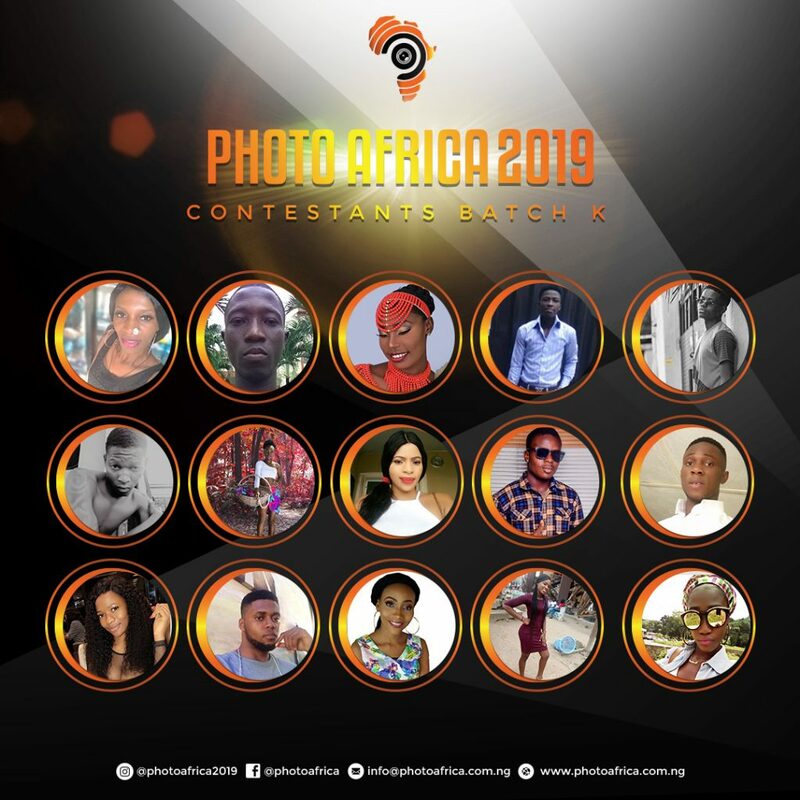 Organisers VENIKBOX ENTERTAINMENT, the producer of PHOTO AFRICA declares the unveiling of 206 contestants and more than 500 enlisted candidates across AFRICA were shortlisted and only 206 of them presently meets all requirement to confront the filling substance of the challenge meanwhile only 20 of them will become PHOTO AFRICA Ambassadors. 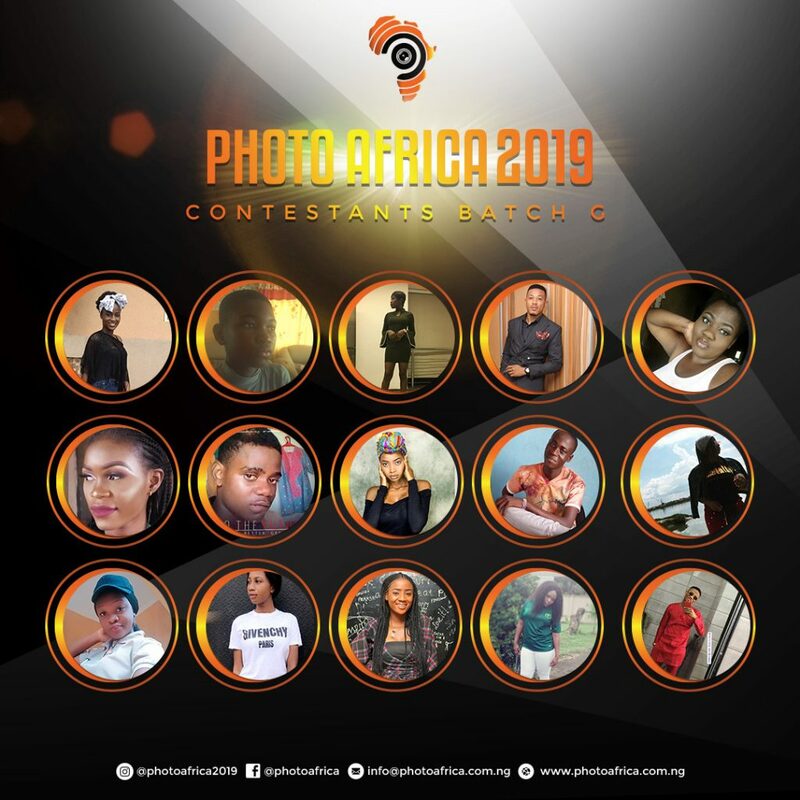 Who wears the winning crown? 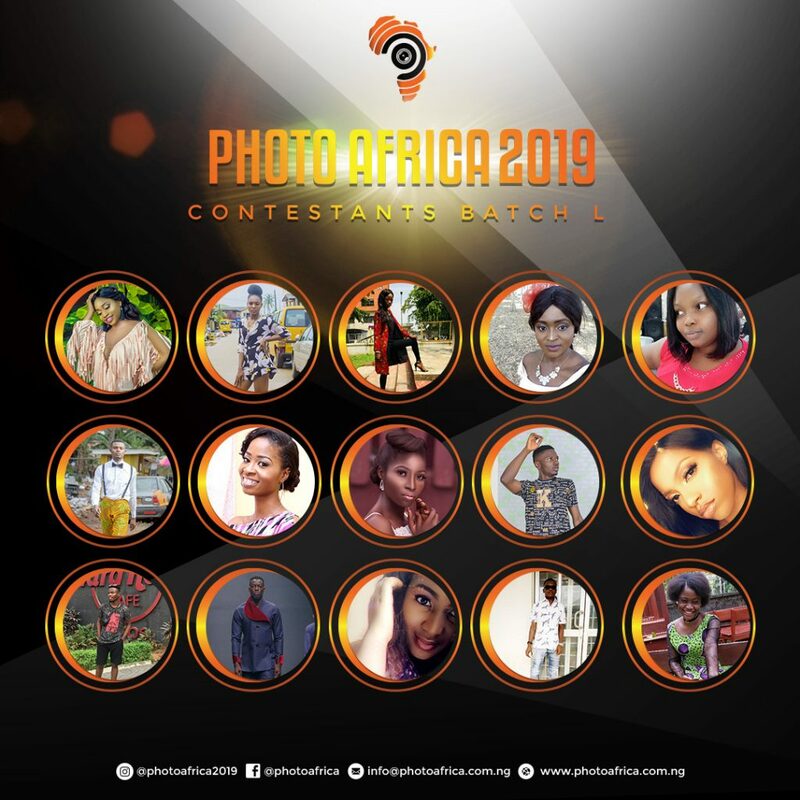 Who becomes the brand Ambassadors? 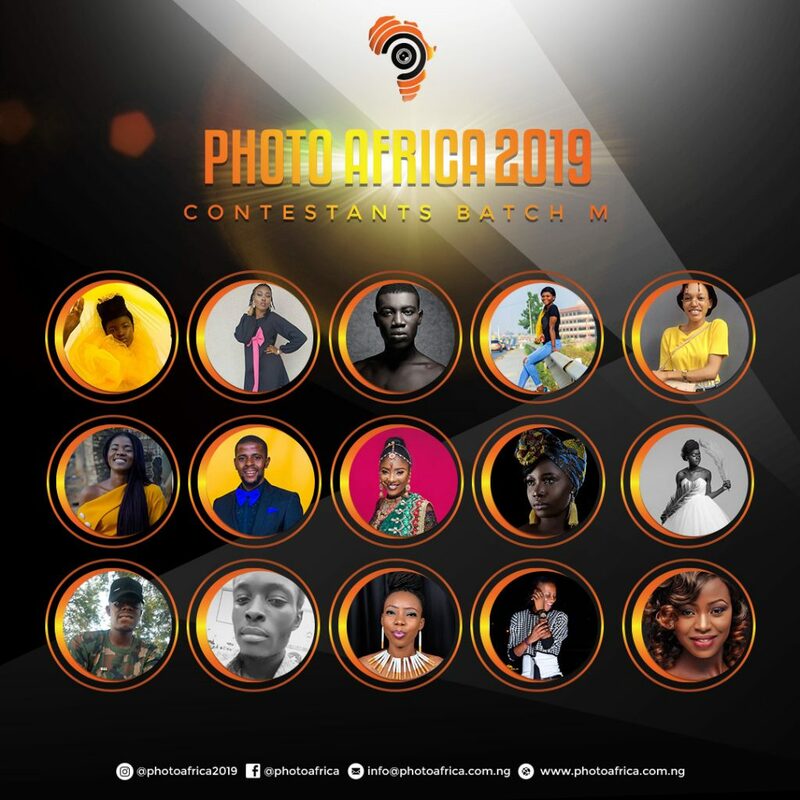 WHO IS PHOTO AFRICA WINNER? 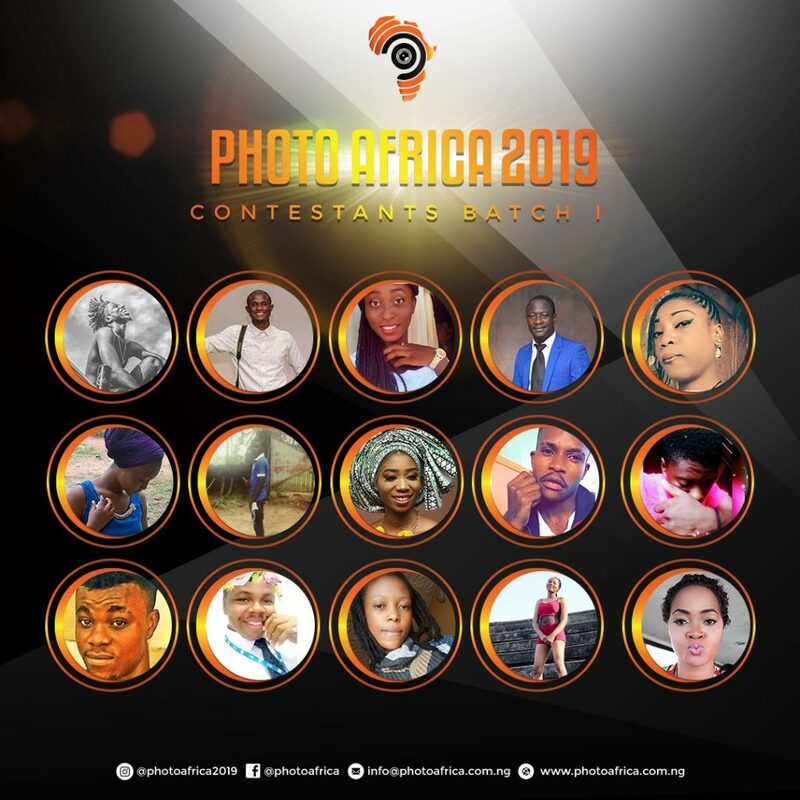 KEEP IN TOUCH IN OUR SOCIAL MEDIA PAGE AND WEBSITE AS WE OFFICIALLY RELEASE DATE FOR VOTING WHICH WOULD BE ANNOUNCED SOON. 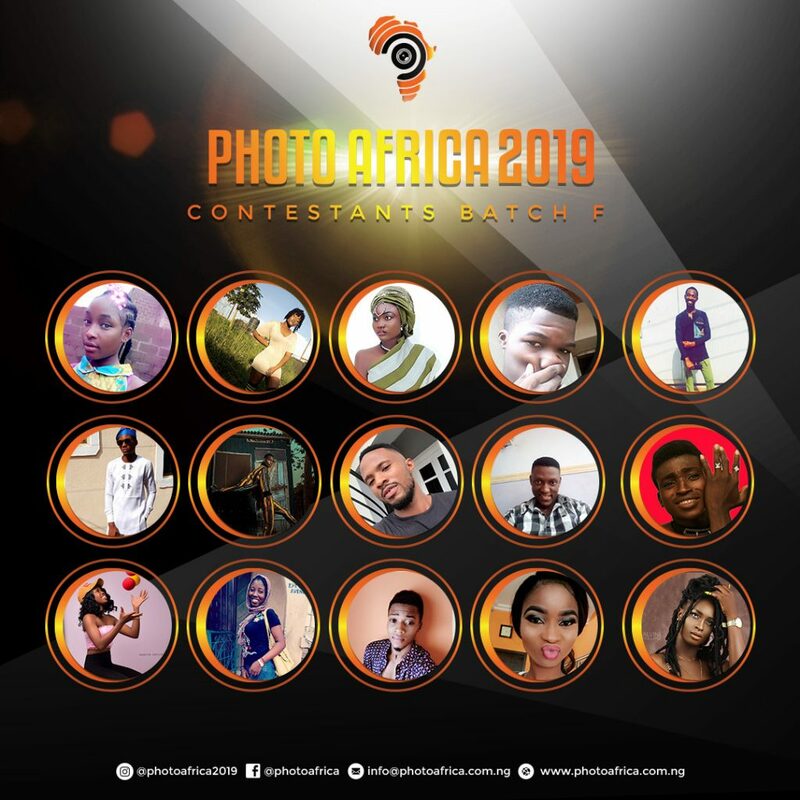 Nigeria: +2347032027660, +234 818 390 1470. 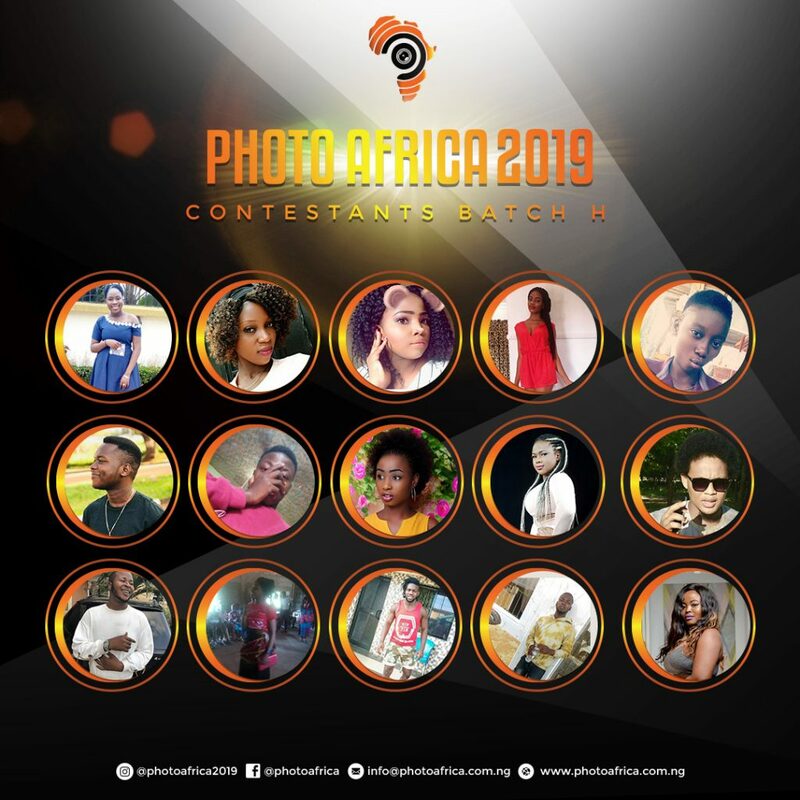 Ghana: +233 55 274 7340, +233 26 679 5105.